I love love LOVE cooking in the kitchen. But I think if I won the lotto my first splurge would be on a kitchen porter. Sometimes the washing up just gets to me. 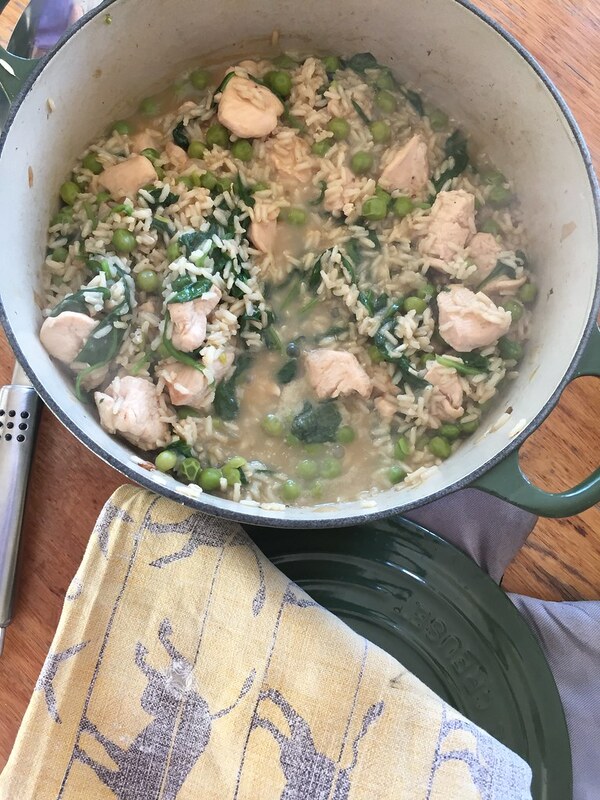 But no need for the help when making this beautiful and fresh pilaf, it’s made in one pot. The term pilaf is borrowed directly from the Turkish pilav. I actaully associate a rice pilaf with Indian Cooking, for my it’s very like Biryani. If you could research the history of rice pilaf, you could tell the history of the world to at least as far back as Alexander the Great. 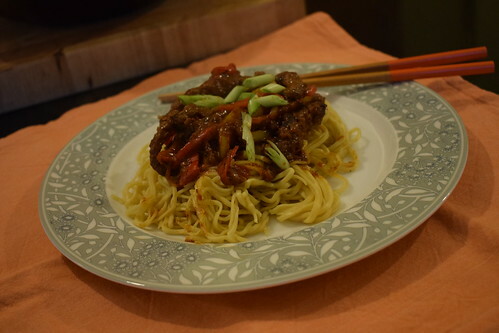 It’s a dish that is ubiquitous across most of the world’s cuisines. 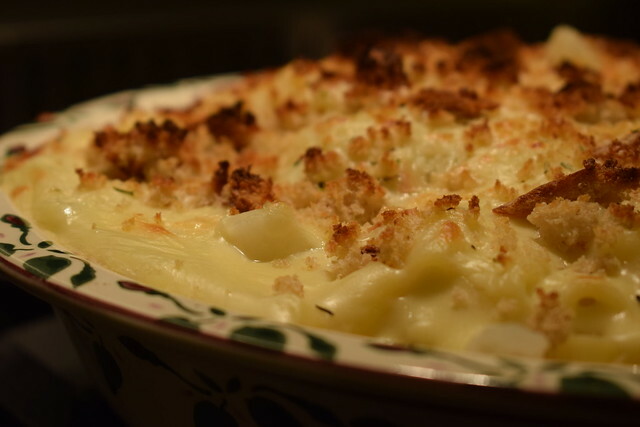 This is probably because it is such a great dish for large gatherings. To make a large pot of rice pilaf is not much more difficult than to make a small pot. And the washing up is also the same! 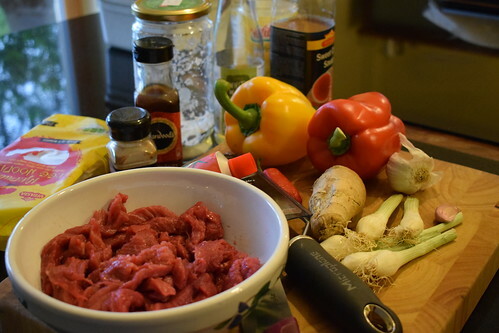 Every region adds their own distinct flavours to the dish. In India, rice pilaf is called pulao and it has many variations from region to region. It is most popular in the northern areas, such as Kashmir and Gujarat. Alexander the Great is said to have first eaten pilaf in the Bactria region of Iran, which is now a part of Afghanistan. Bactria is where his wife, Roxana, was most likely born. I can imagine pots of fragrant rice pilaf being served at gatherings for ancient dignitaries, perhaps even his wedding (I’m just guessing here). 1 mug of leaf spinach, washed. Add the chicken pieces, fry for a further couple of minutes just to colour the outside, then stir in curry paste and rice. Cook this for another minute. Pour in the hot chicken stock. Bring to the boil, lower the heat, then cover the pan with a lid. Cook for 10 minutes, stirring occasionally . 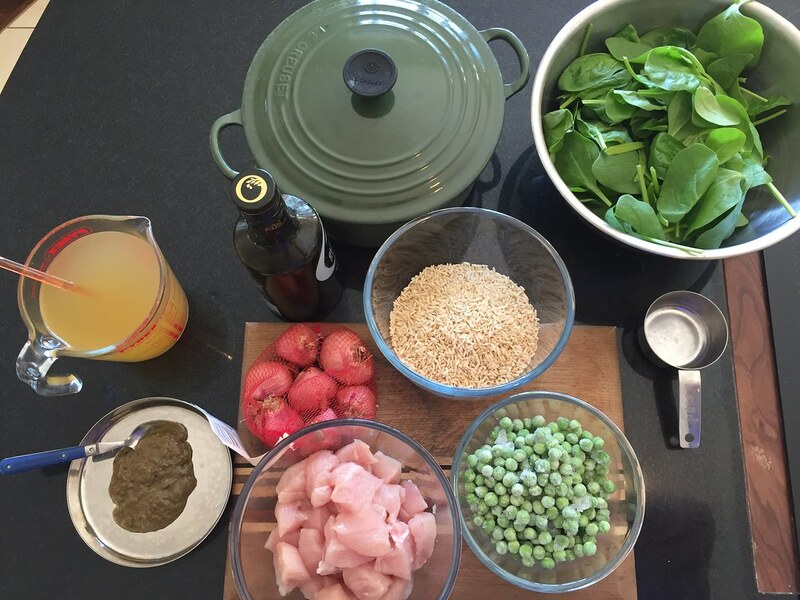 Scatter over the spinach, cover, then cook for 10 mins more until all the stock is absorbed and the rice is tender. Now add the peas, (in this case I added them too soon so they look like they’ve been sitting in a carvery for a month, but still taste good). Give everything a good stir, season to taste, then tuck in. There’s nothing like producing a cake when someone calls for tea. It makes everyone feel a little special. And this is SO easy. Start to finish in 45 minutes, including the washing up. Cream the sugar and the butter VERY well. Add the eggs, vanilla extract and the flour, baking powder in alternate additions. Zest the two lemons into the mixture at this stage. 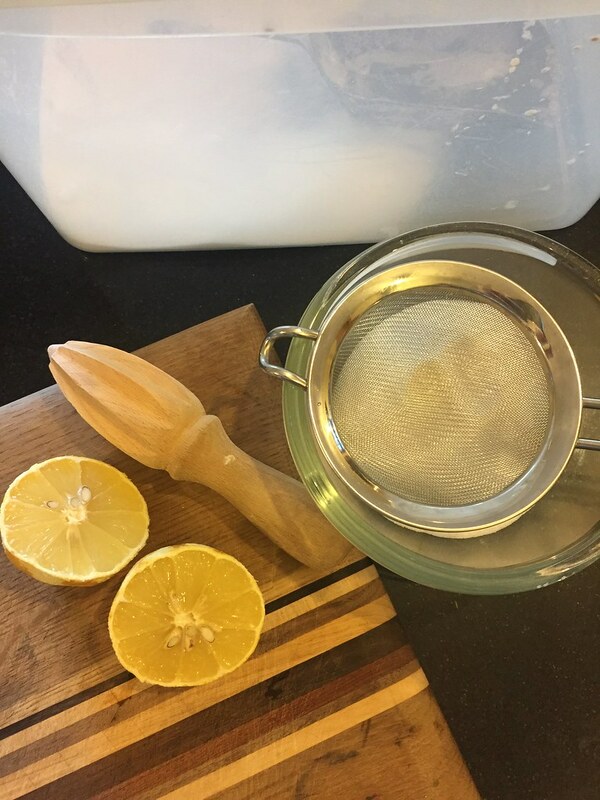 Keeping the lemons for juicing for the icing. Add some milk if the mixture seems too thick. It needs to drop reluctantly when lifted up with a spoon. Beat VERY well, and spread carefully into the greased and lined baking tray. If you don’t have a suitable container, like the traditional swiss roll tin, then just use some sandwich cake tins, or even make the mixture into cupcakes. Bake either at 160oC, for 12 minutes for the cupcakes, and 25 minutes for the traybake. Once out of the oven immediately prick gently all over the sponge with a skewer. 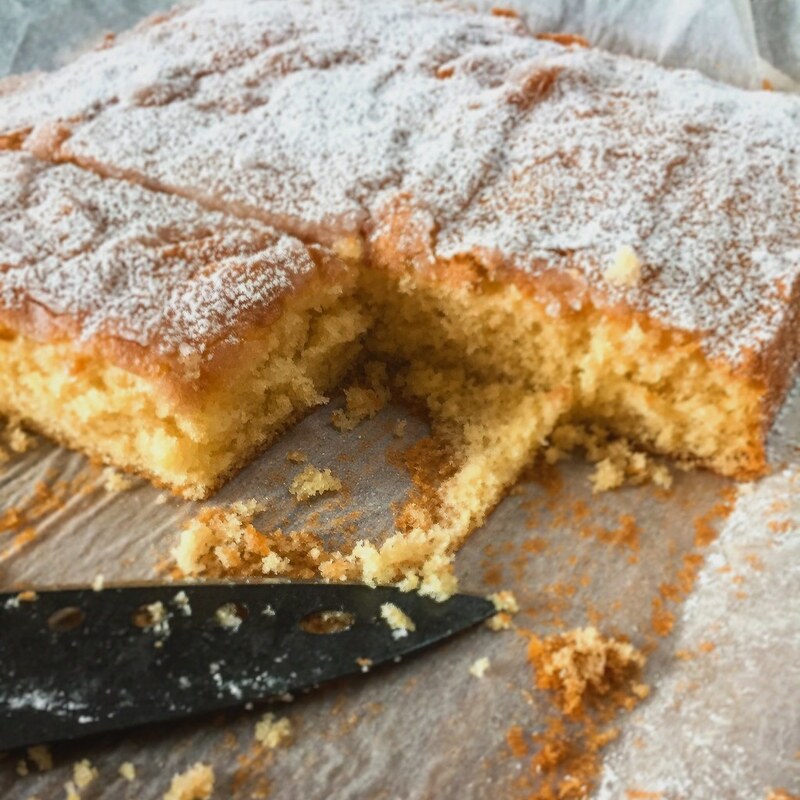 Mix the lemon juice from the zested lemons with the 150g of caster sugar, and pour this over the cake while it is still warm. 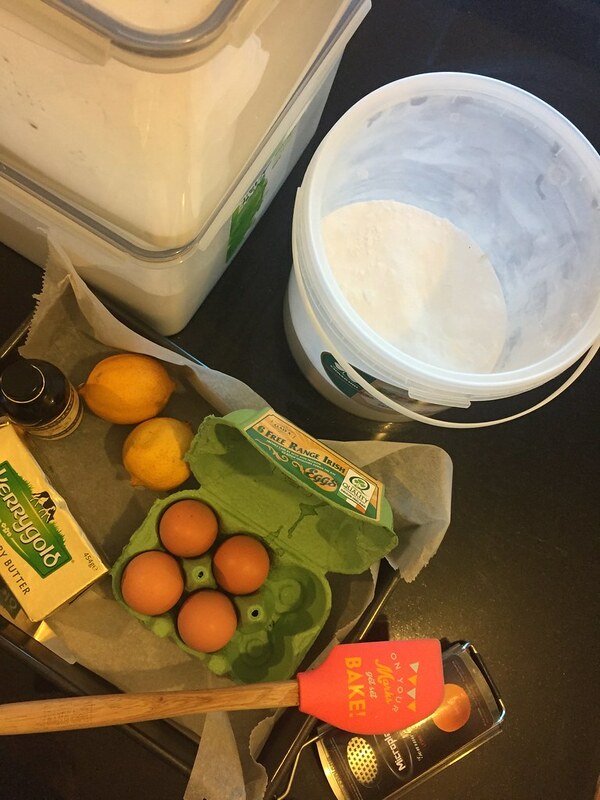 Give this biscuit recipe a whirl…. I’ve taken to trying a different biscuit recipe each week. It’s tea and biscuit weather let’s be honest. Well that’s my excuse. My grandmother was very fond of Viennese Whirl biscuits, especially when she had people around for coffee. 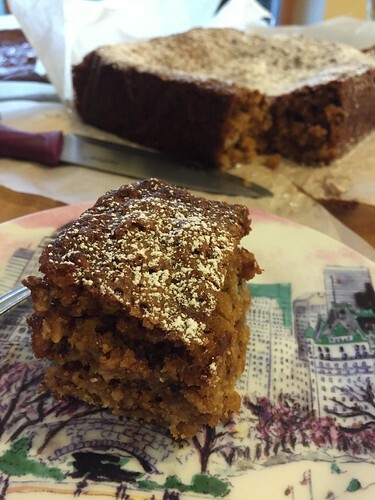 I’ve tried various recipes over the years, and the biggest challenge is piping the mixture. I think I’ve finally cracked the proportions of dry to wet. At last! You can leave them undipped, but they are just lush dipped in chocolate. The darker the better. You can also make round ones, and fill them with jam and vanilla buttercream if you are going !all out!. Preheat the oven to 140oC. 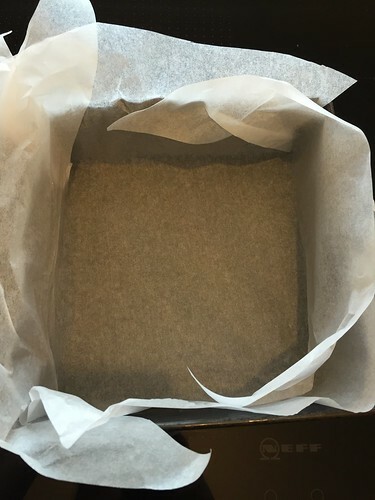 Line a baking tray with parchment or non stick reusable paper. Cream the butter and the icing sugar very well in your mixer. As this is a small amount you need to keep scraping down the sides until you get an even and consistency and a light colour. 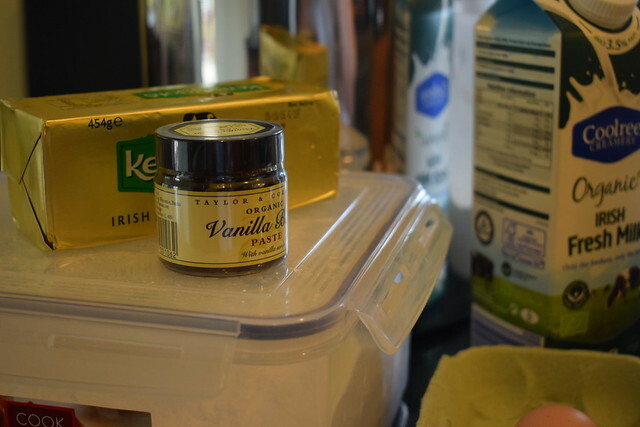 Add the dry ingredients and the vanilla. Mix again thoroughly, again scraping down the sides. Add enough milk until you feel you can pipe it. This is a tricky part. Too soft if won’t hold it’s ridges, too stiff it won’t pipe. Spoon the mixture into a piping bag with a star shaped nozzle. Pipe 10cm lengths, and maybe a few rosettes. Bake for 15 minutes. Cool on the tray. 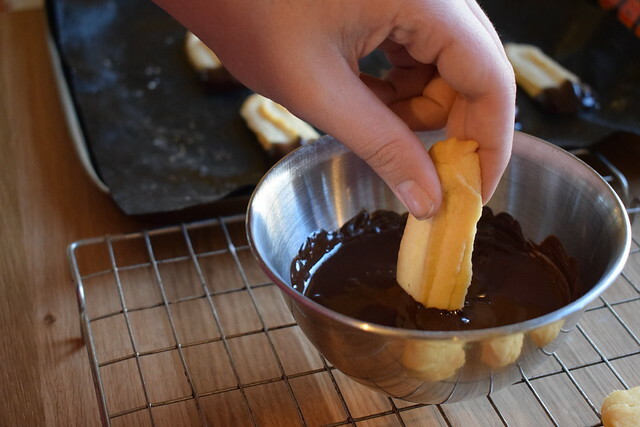 While the biscuits are cooling, melt the chocolate in a smallish bowl (helps to keep the depth of the chocolate, therefore easier to dip). 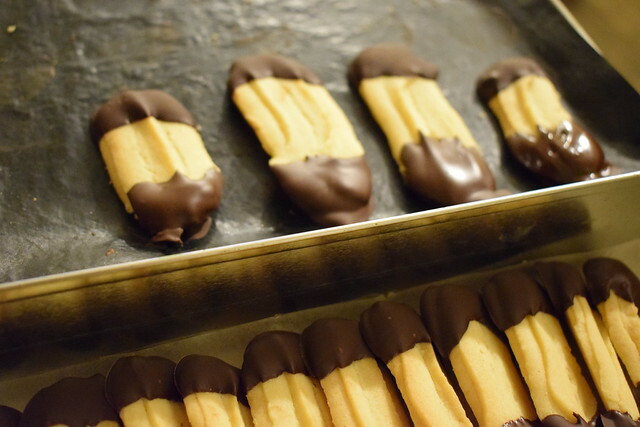 Gently dip one end of each cooked biscuit into the chocolate and then leave to set on a parchment lined tray. There’s something a little glutinous about eating with your fingers, and these Chicken Drumsticks begged to be lifted aloft off the plate and eaten with gusto. I know it sounds a bit cheffy but I do joint my own chickens and then freeze, or use the different bits, then of course the carcuses are perfect for making chicken stock. 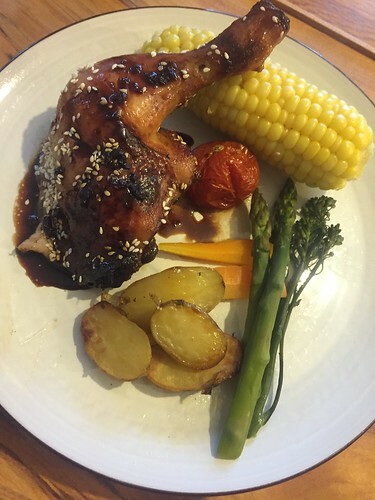 But you can buy drumsticks now in most supermarkets, and thighs work equally well with this recipe. 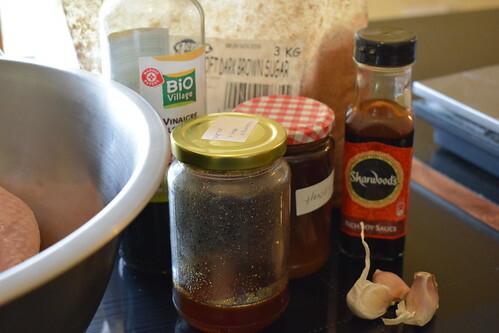 Combine the balsamic vinegar, honey, brown sugar, soy sauce and garlic cloves in a large resealable bag. Add the chicken to the bag and seal. Marinate in the refrigerator for at least 4 hours, but preferably overnight. 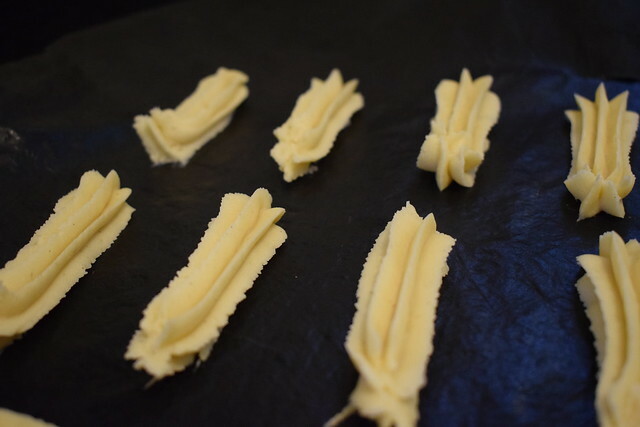 They can also be frozen in the bag at this stage, which I think helps the flavour. 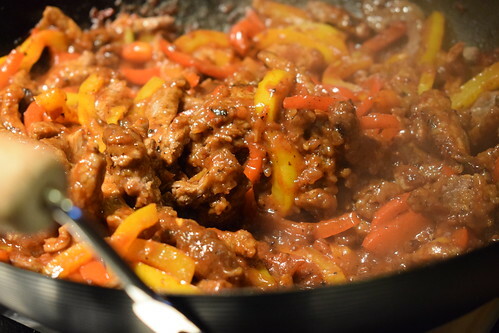 No salt is needed as the soy sauce gives the marinade that level of saltiness that balances out the sweetness of the sugar, vinegar and honey. Preheat the oven to 200oC. 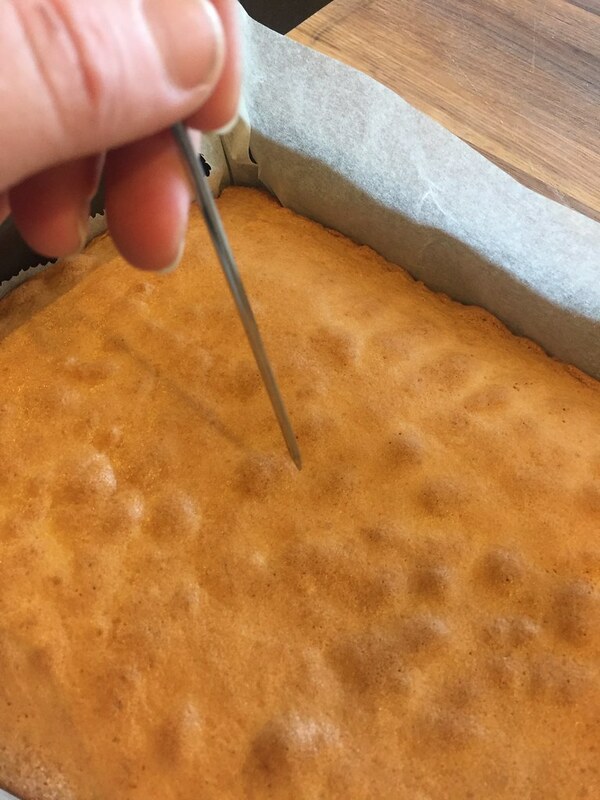 Line a baking sheet with tinfoil. Top with a cooling rack, if you have one. Remove the chicken from the bag, reserving the marinade, and arrange the drumsticks on the cooling rack. Bake until the skin is caramelized and dark, about 30 minutes. Meanwhile, place the leftover marinade in a small saucepan, uncovered. 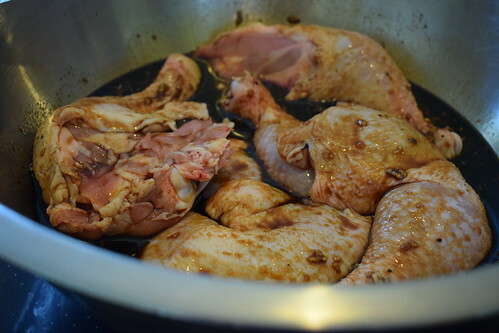 Bring the marinade to a boil, then reduce the heat to a simmer and cook over low heat until thick, about 15 minutes. 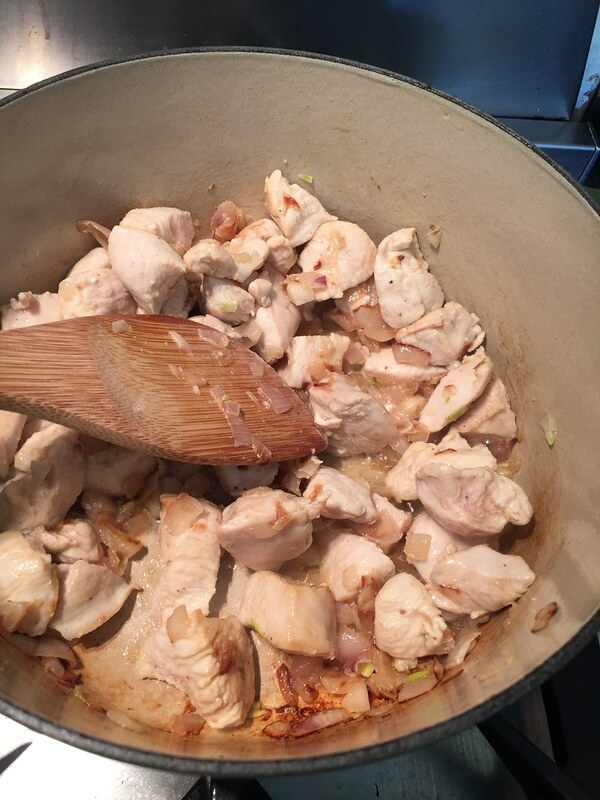 Use a pastry brush to brush the cooked marinade on the chicken. Return to the oven for 10 more minutes. 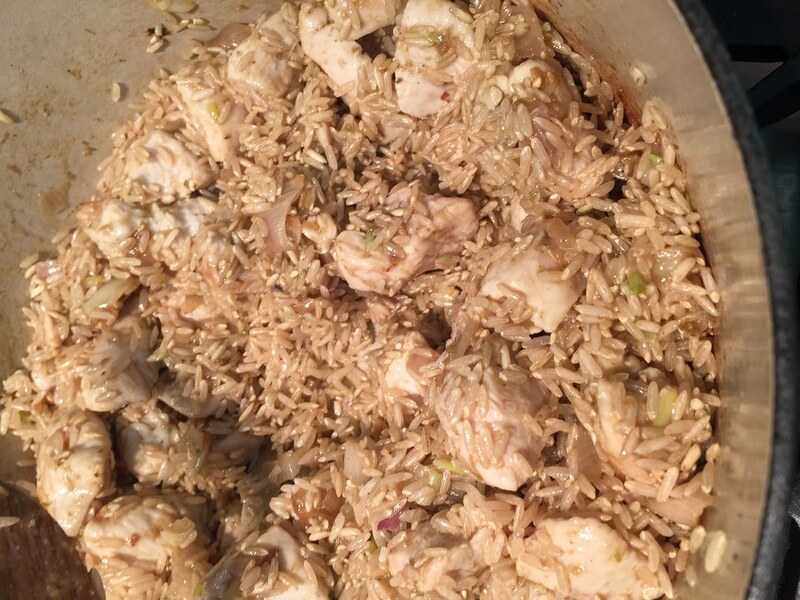 Place the chicken on a serving platter and sprinkle with the sesame seeds and the chopped parsley. I have a bit of a love hate relationship with Courgettes. I love them as they are such a great and versatile vegetable. And I hate them as they come in a glut. 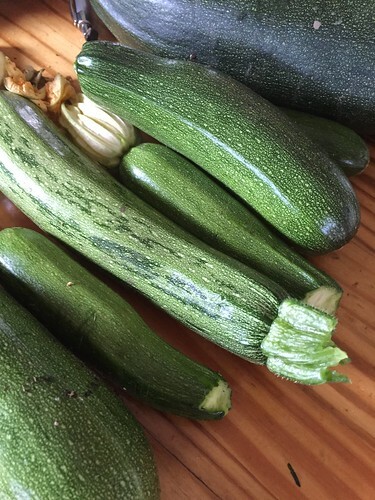 Too many all at once causes courgette overload. And soup, always an option, isn’t that inspiring after the fifteenth batch. It’s a little cheeky to call this a recipe at all- maybe a posh kind of canapé! As really there’s only three ingredients, and a small bit of slicing. 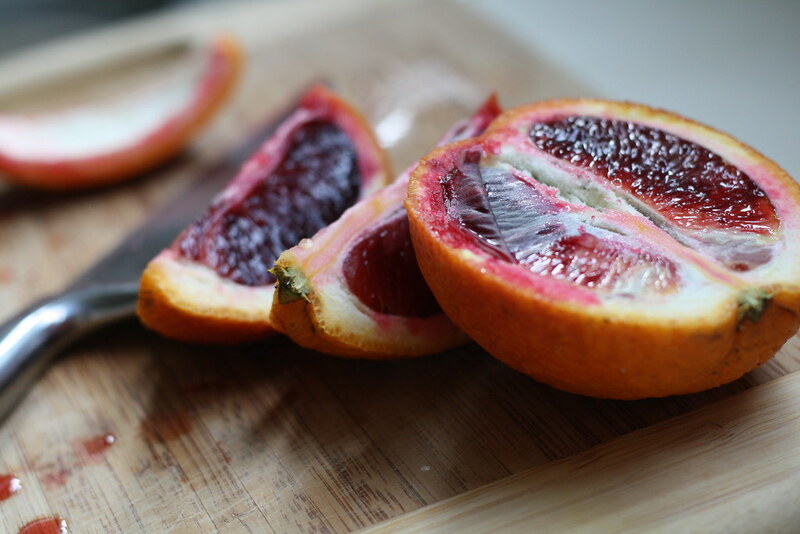 The trick is to cut the slices about 10mm thick. I know this sounds very accurate for a recipe with just three ingredients- but trust me on this one. Any thicker and they don’t cook properly. Any thinner and they just melt. The next crucial point is not to be stingy with the Parmesan. 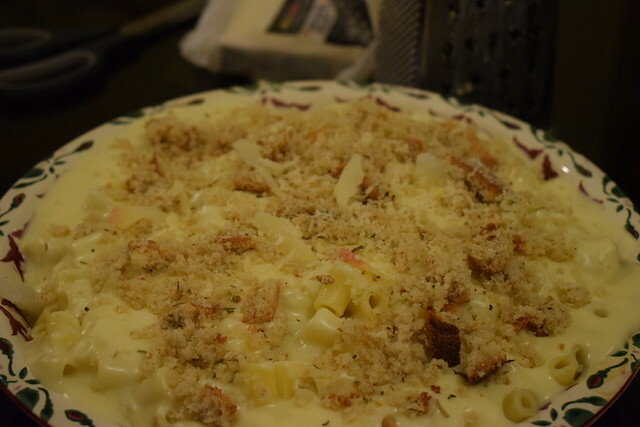 And although I am a purist when it comes to grated cheese (I prefer to grate it myself- over processing dislike disorder)- in this case, if you are catering for a large crowd, feel free to buy your Parmesan grated. Of course in America this would be called Zucchini. Which sounds quite posh, and this variety of vegetable originated there- so it’s rather apt, although the name (zucchini) came about when it arrived in Italy. Preheat oven to 200°C. Lightly grease a couple of baking trays. 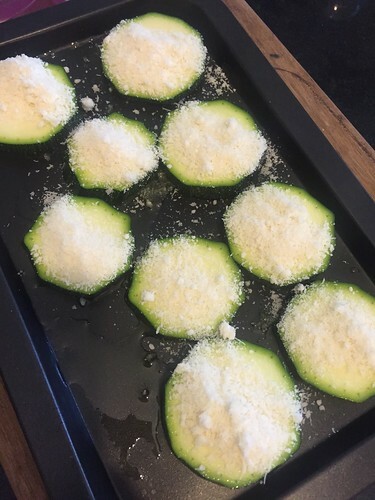 Slice the courgettes into rounds approximately 10mm thick. Brush with olive oil and lightly season with black pepper. 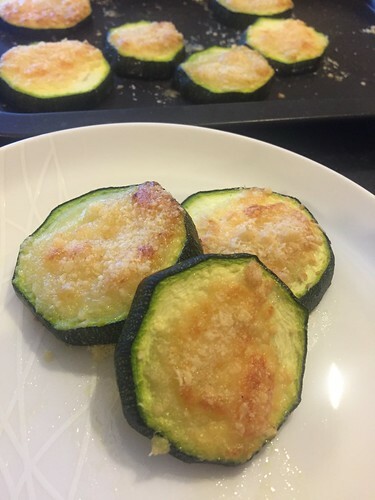 Top carefully with the grated parmesan and put in the oven for about 15 minutes. 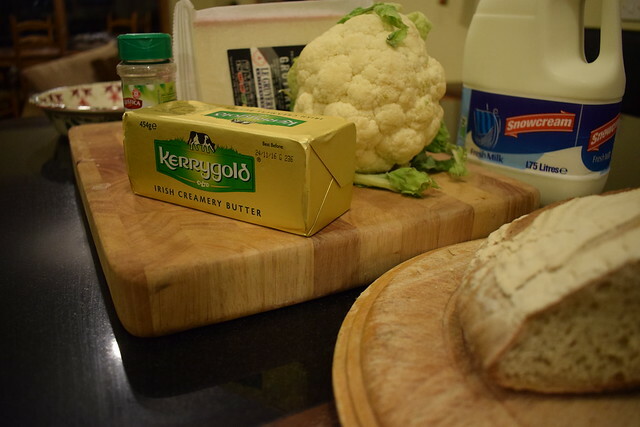 Watch them carefully- you want the cheese to be a rich golden brown. Try not to eat them all before you get to them to the guests! Everyone has bananas hanging around the house. And banana bread is always a fall back option. But sometimes it’s good to change things up a little. These could almost pass for breakfast. Almost. There’s oats, very good for you- bananas, lots of vitamins and minerals and chia- one of my favourite additions to give an extra dose of omega-3. Give them a try- easy baking to do with your little darlings aswell. Sure it looks like breakfast??? Preheat oven to 180°C. Lightly grease medium sized baking dish with butter and line with greaseproof paper. 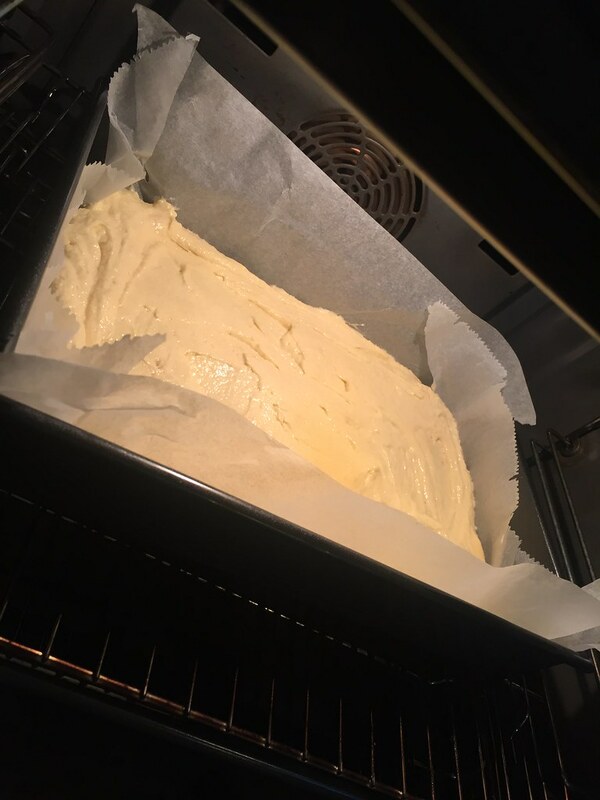 (I say medium as really, the banana bake will be either flatter of higher depending on the size of the dish, and I don’t want to put anyone off baking this as they don’t have the right size). Mix the porridge, flour, baking powder, cinnamon, and salt in a large bowl; set aside. 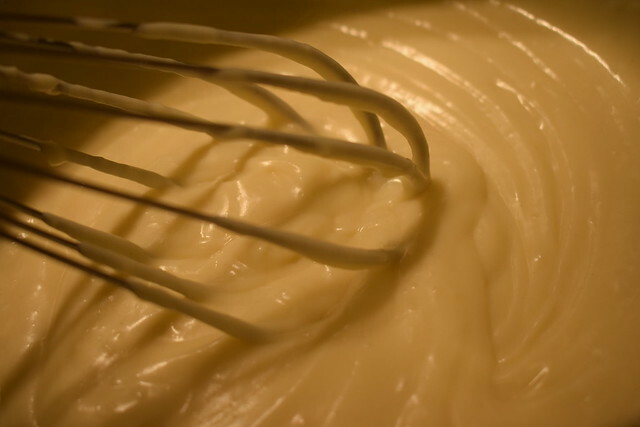 Whisk the brown sugar, eggs, and vanilla in another large bowl until mixture is smooth. I use my Kenwood for this. But it doesn’t need an electric mixer really, I was just being lazy! Slowly add the butter into brown sugar mixture, whisking constantly until well blended. 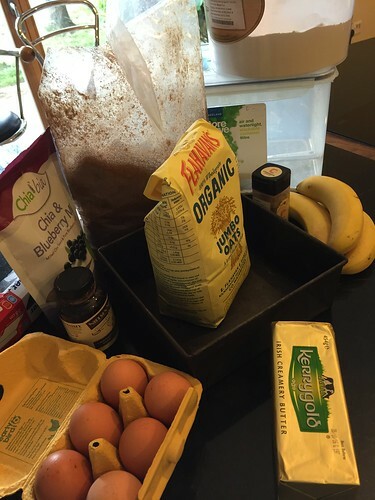 Add the bananas and chia seeds to the dry ingredients; toss to coat. Stir into brown sugar mixture. Spread this into the prepared dish. Bake until the cake is golden brown, 25 to 30 minutes. Transfer to a wire rack and let cool completely in dish. Cut into bitesize pieces.